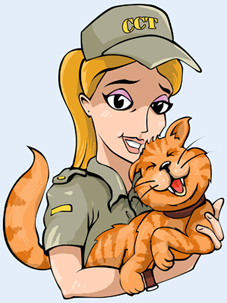 Complete Cat Training: The Next Step in Cat Behavior Training! PLUS, take up to 60 days to examine and use the cat obedience training information, tips and techniques in Complete Cat Training: Cat Training To Stop Your Cat's Behavior Problems!. That’s up to 60 days to put these valuable strategies to work on your cat in your own home.